What was already determined by many in the automotive press as the best value of the McLaren road car range, has now been enhanced with a folding hardtop. Introducing the 570S Spider. 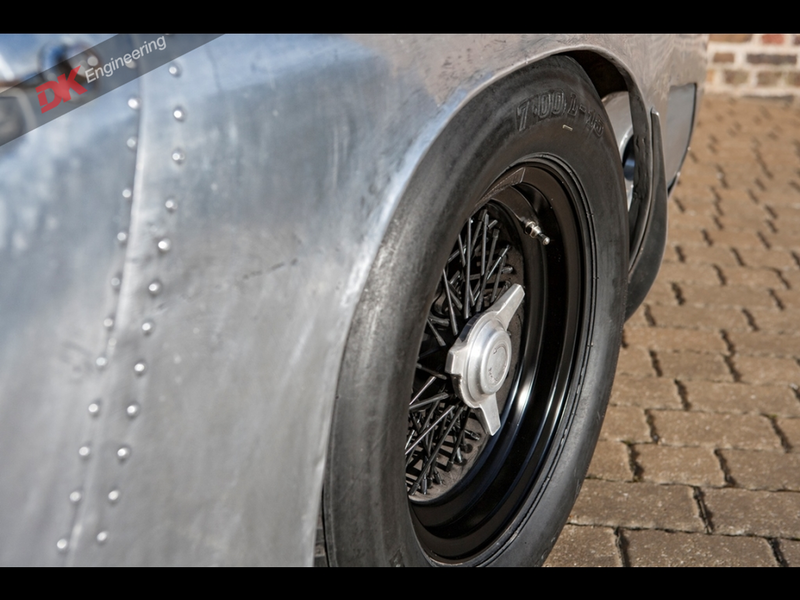 The new flying buttress fairings appear after the driver opens to top and is integrated neatly into an already very elegant profile and shape. 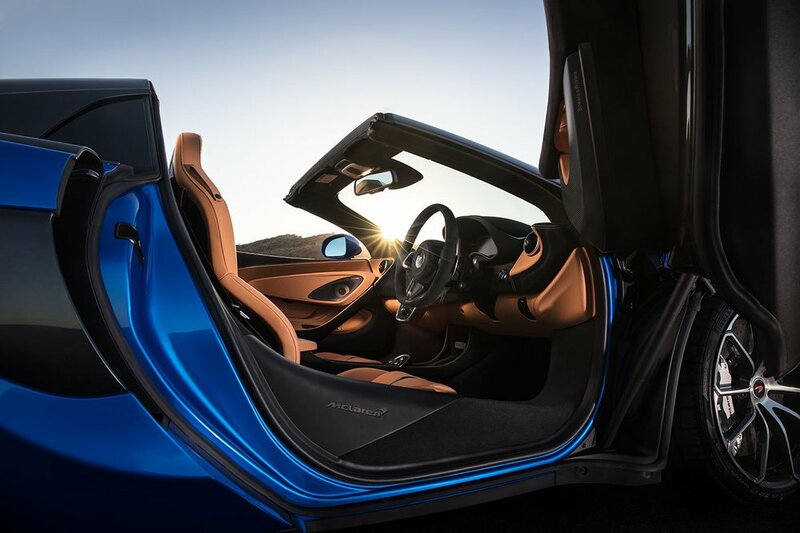 The now-famous dihedral doors remain, despite the reconfigured roof, providing clearance in closed quarters parking (which McLaren owners tend to avoid) The 570ps (562bhp) twin-turbo V8 power plant is back delivering smooth power for those long distance jaunts. 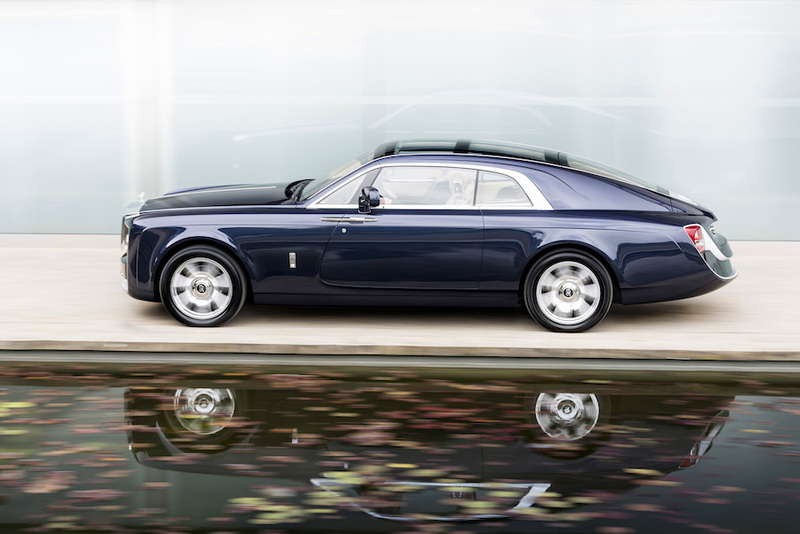 This spectacular example of contemporary coach building by automotive house Rolls-Royce harkens back to to glory years of the early 20th century where the likes of Nutting & Co., Figoni & Falaschi, Gangloff and Hooper ruled the roads of the well heeled driver that came with a chassis, an idea, and a large sum of money. 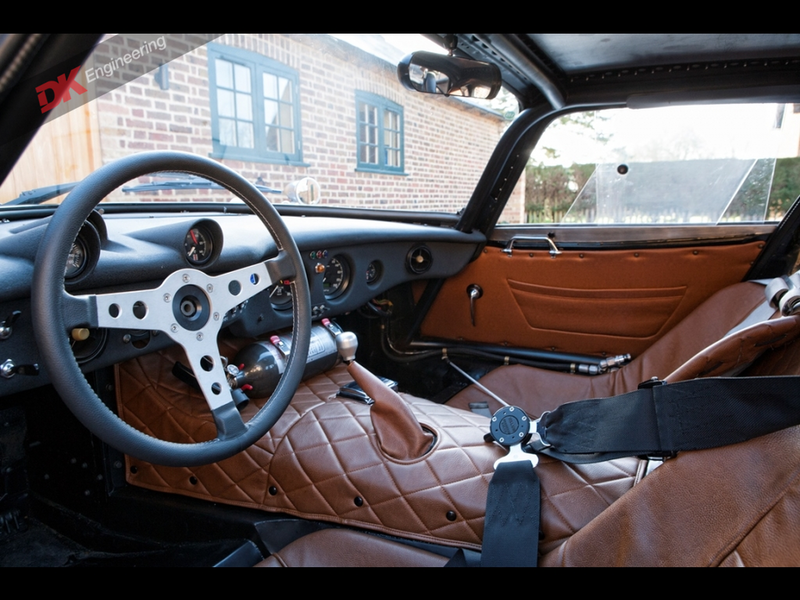 This one-off creation based on the EX103 evolved over a collaborative period of 4 years between the factory at Goodwood and a clearly dedicated customer. 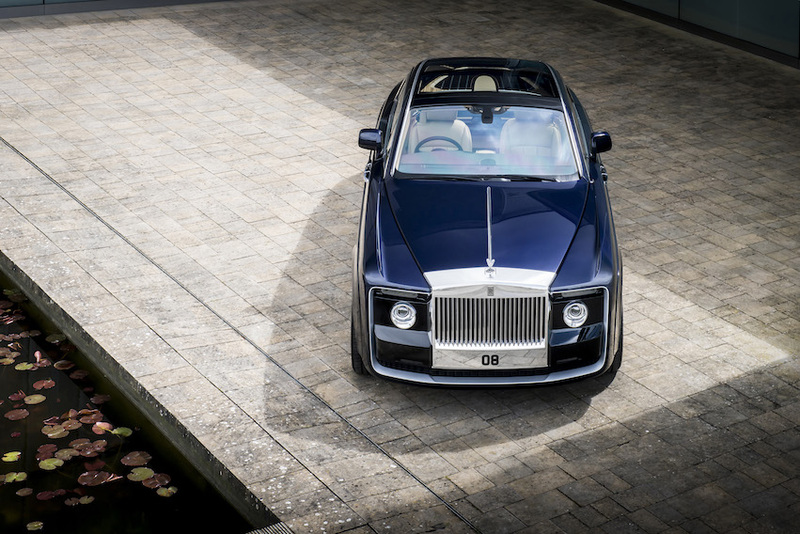 The 'Sweptail' (as it's named) made its debut at the Concorso D'Eleganza at Villa d'Este on Lake Como. 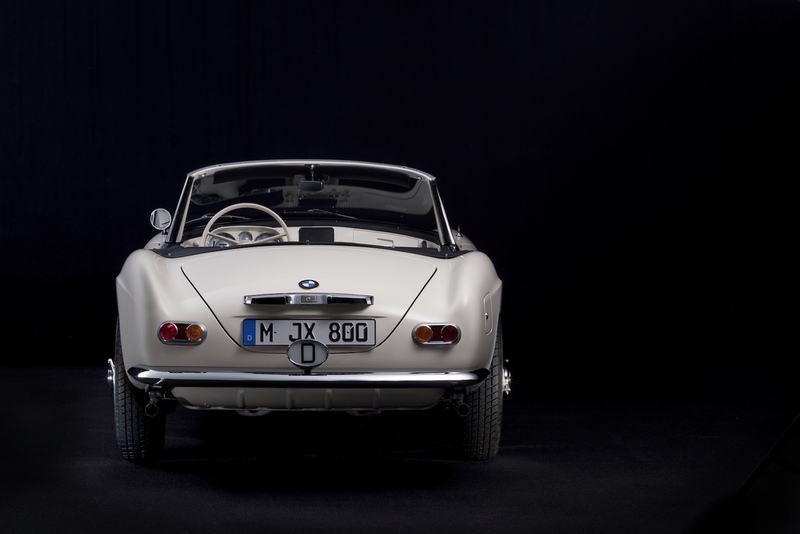 A fabled BMW 507 once owned by Elvis Presley, has been found and restored to Concours condition by BMW Group Classic. 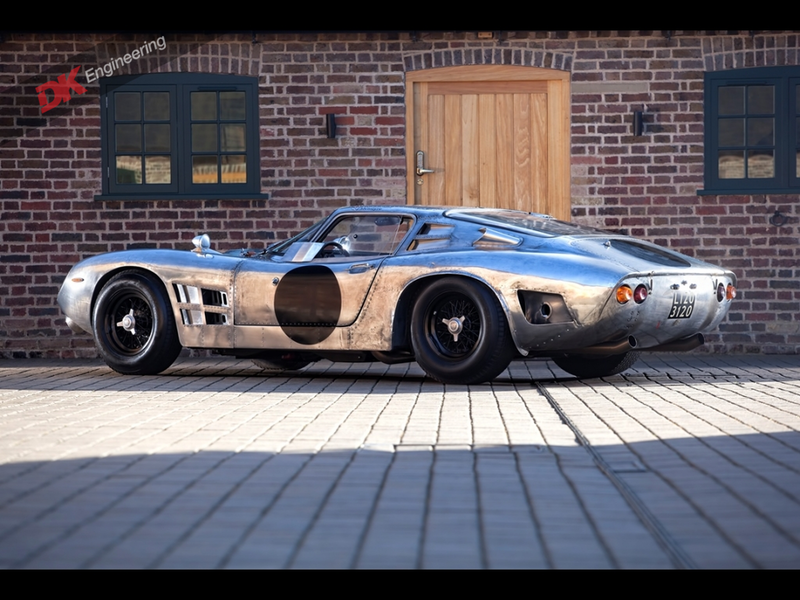 Driven during his military service in Germany in the 1950s, the legend of Elvis and his cars had begun. 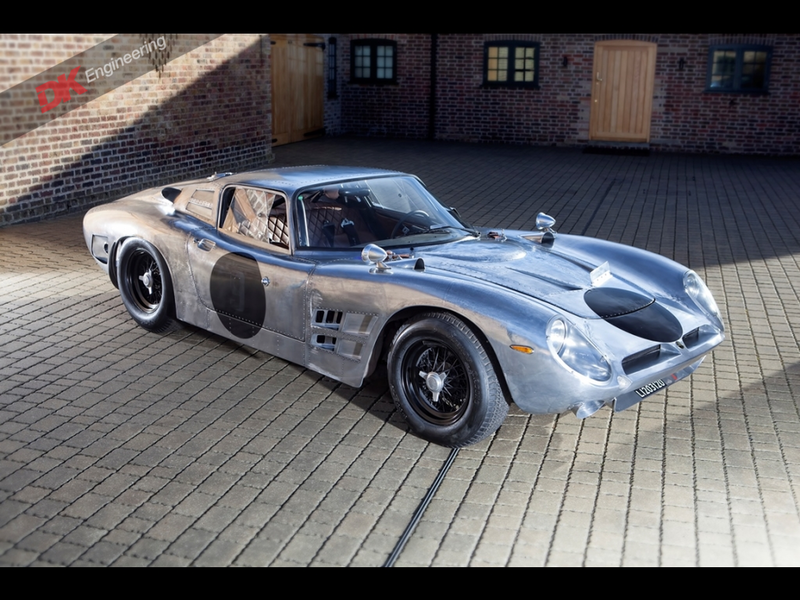 The car was discovered after it was feared to have vanished forever for a period of over 50 years. The original white paint job was resprayed in lipstick red to solve the issue of female fans scribbling notes in lipstick on it. Elvis replaced the car with a Chrysler in New York after his service in Germany, the car was sold for the ridiculous price of $4500 dollars to radio moderator Tommy Charles, who went on to race the 507 successfully in numerous races including Daytona, which by then had been swapped for a Chevrolet engine and gearbox. 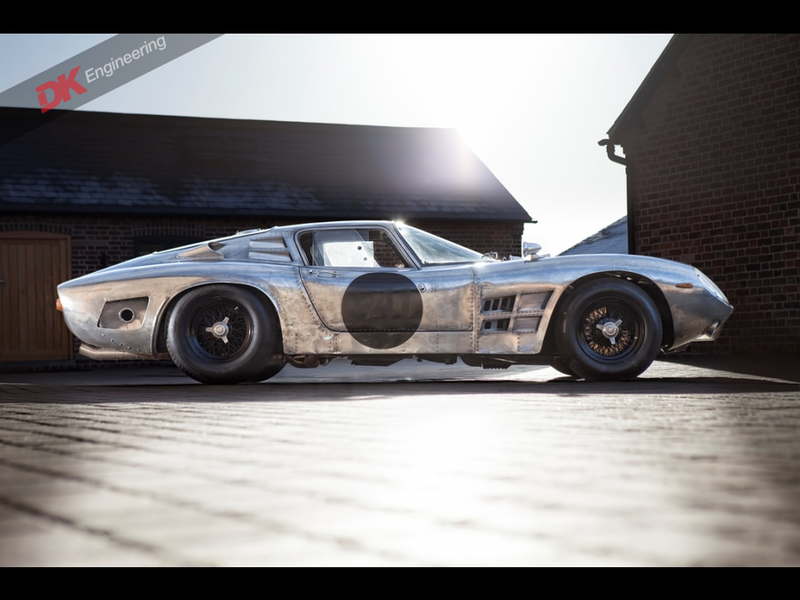 Space engineer Jack Castor had taken ownership sometime later, using the car as a daily driver then into storage with the intent of restoring it. 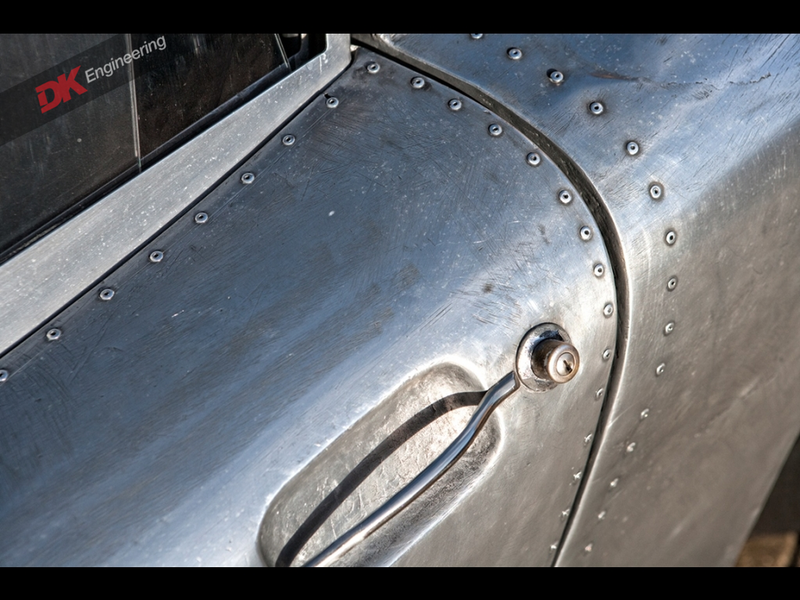 Castor had put together a thorough record of the car, it's history, repairs, and photos; a full dossier. 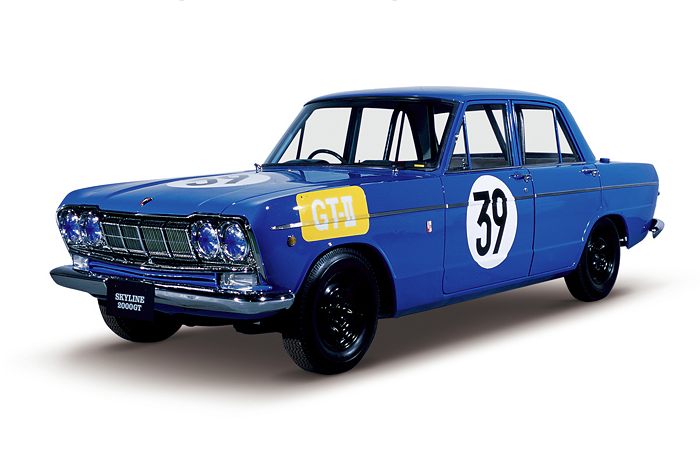 It was only after a meeting and visit by a writer working with Bimmer magazine when the possibility of this being the fabled 'Elvis 507' was discussed. After some forensics and research, Chassis No.70079 was indeed found to be the genuine article. 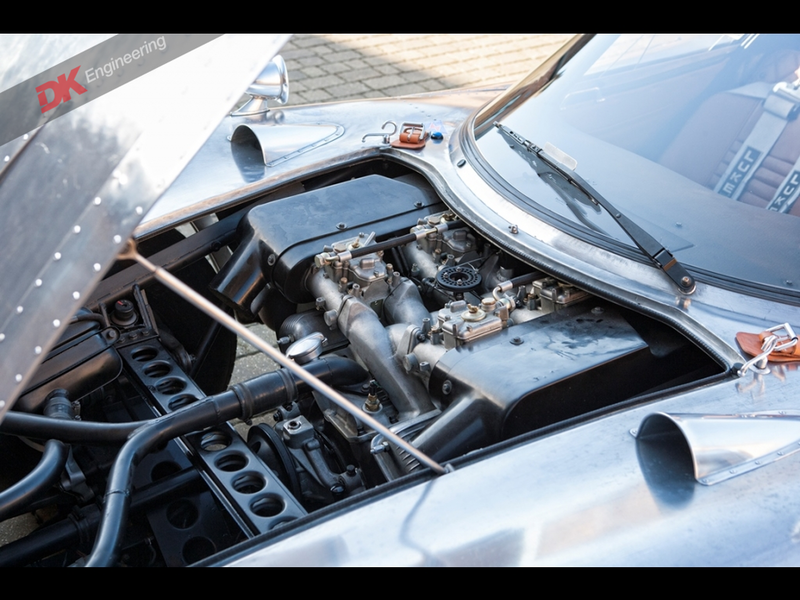 BMW Group Classic had heard of this unbelievable find and set to work. 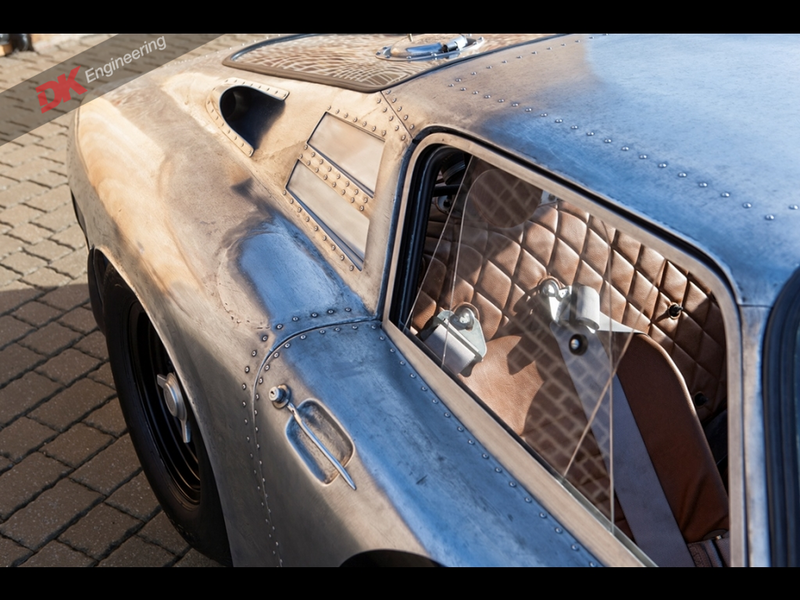 The car was sent to Munich, carefully disassembled, stripped down to the bare metal; structural reinforcements were made to restore rigidity and overall integrity. 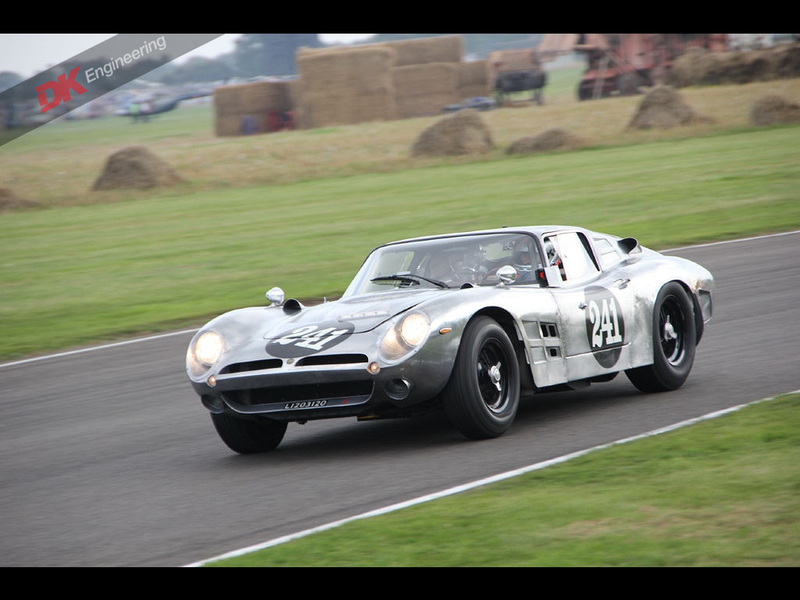 The original 3.2 litre V8 was refurbished to new conditioned and reunited with the car after 50 years. 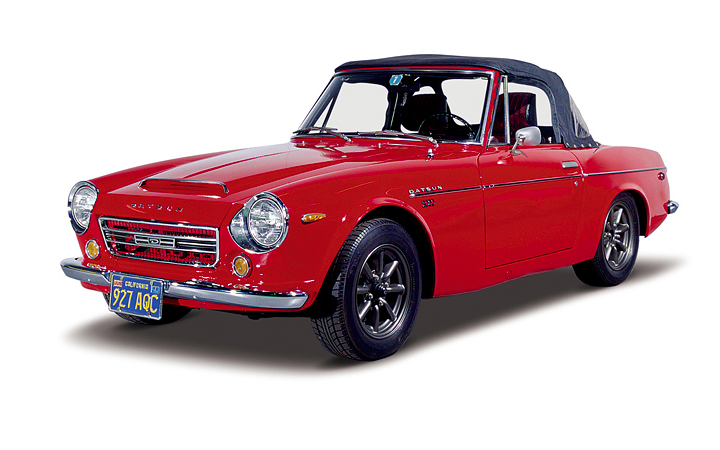 It was reconditioned to exact manufacturer specifications right down to the original paint color of Feather White. The BMW 'Elvis 507' will be on view at Pebble Beach Concours this month on August 21st. 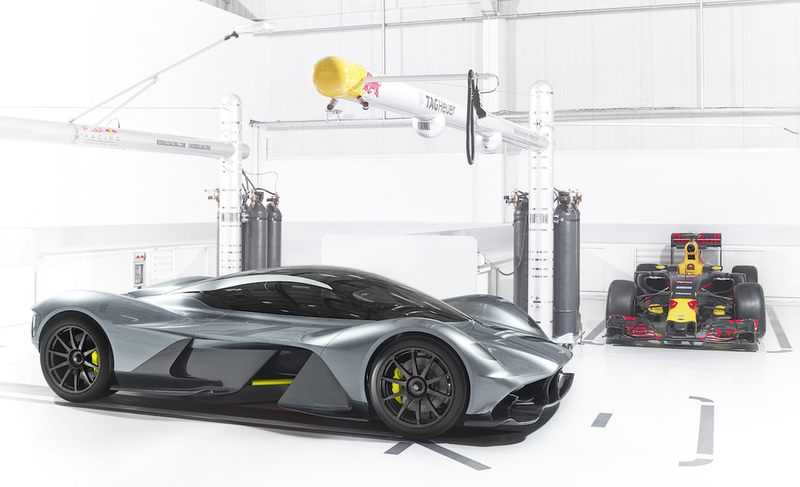 Formula 1 team Red Bull Racing have teamed with Aston Martin to create what is described as a "magical tipping point" in automotive design. 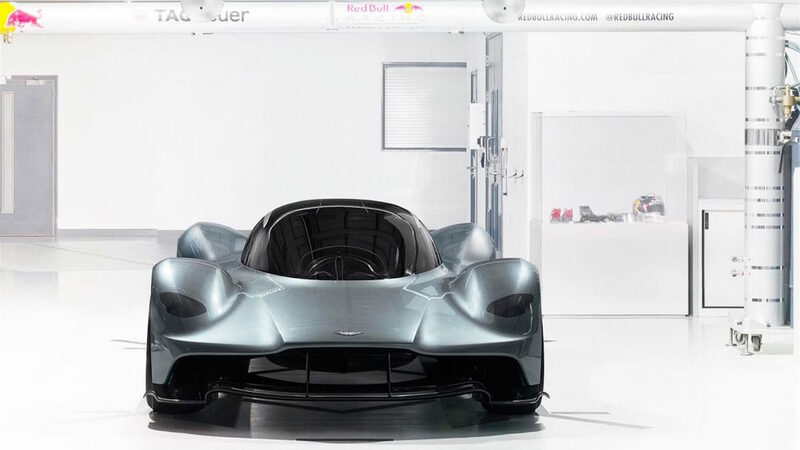 The otherwise "brand collaboration" between RedBull and Aston go much deeper than nameplates; this special project to produce a truly extraordinary "hypercar" using the technical and design knowledge of both houses was paramount. 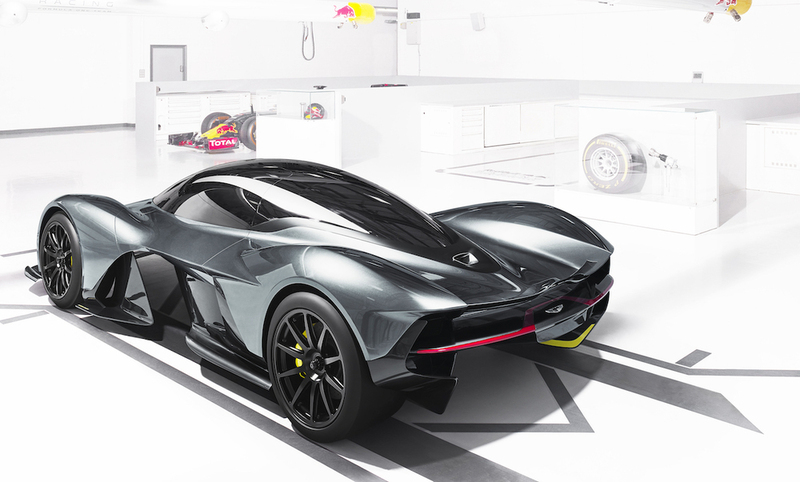 This was a long-desired opportunity to create a road-legal hypercar presumably now to challenge Ferrari's La Ferrari, the McLaren P1 and the Porsche 918. 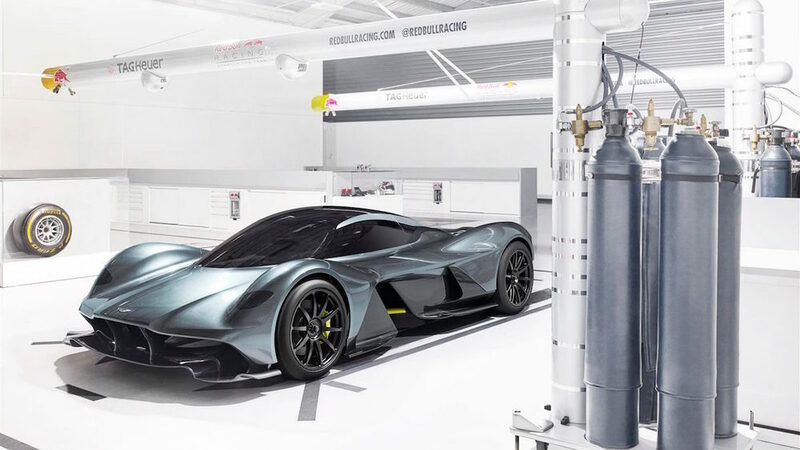 This design actually looks to shatter the previously recorded capabilities of the three mentioned as well as other examples built by Bugatti, Koenigsegg and Pagani. 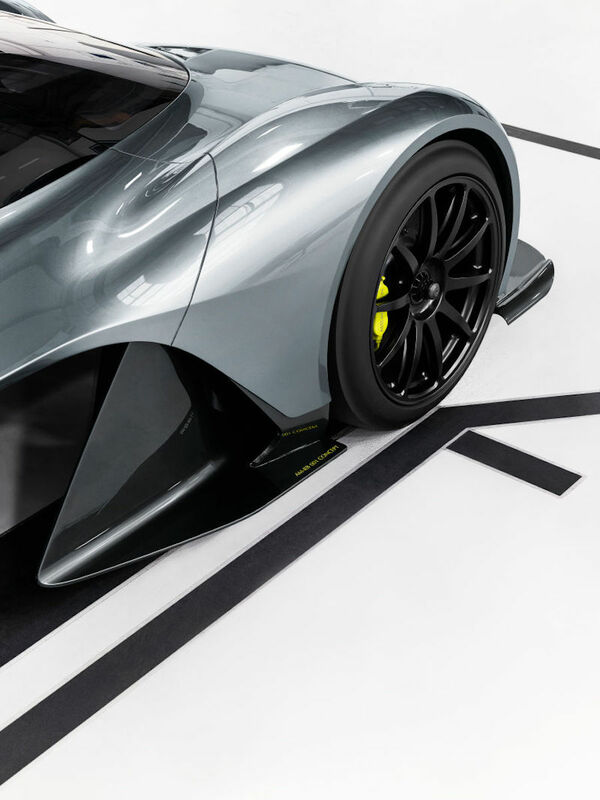 The Fastest Road Car. Ever. 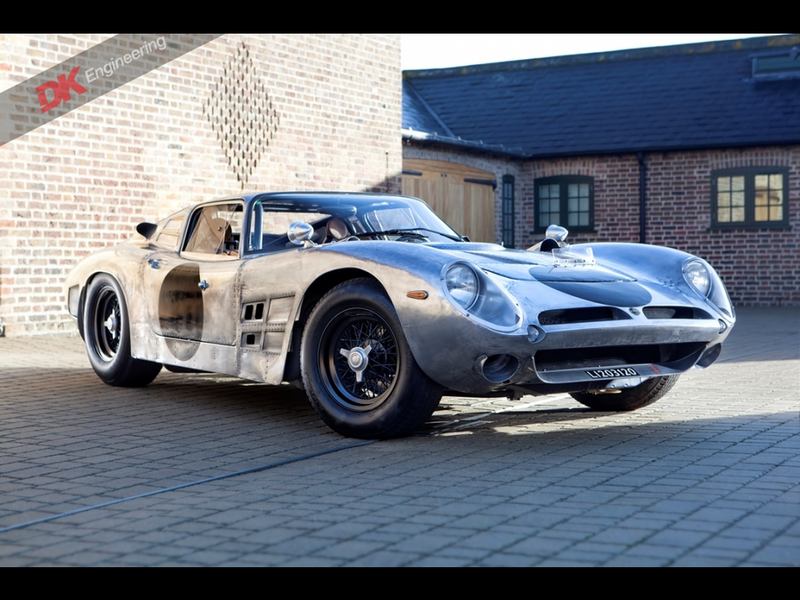 This stunning historic example has been presented by UK restoration specialists DK Engineering and is now up for sale. 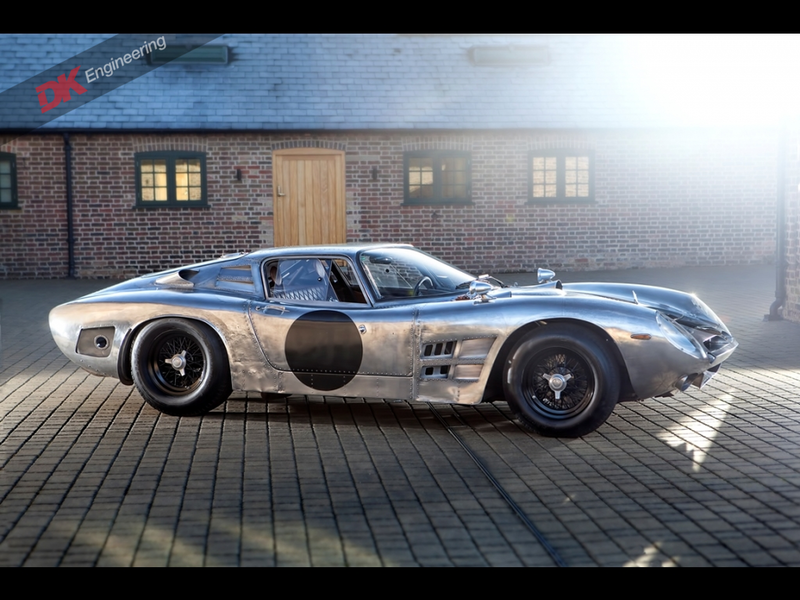 Born out of a tumultuous relationship with Renzo Rivolta, designer/engineer Giotto Bizzarrini created what was to be a Ferrari-beater that kept exclusive company with the likes of Jaguar XKE, Ferrari 250, Ford GT40, Aston Martin DB and Lamborghini Miura as one of the most charismatic sports cars designed before or since. 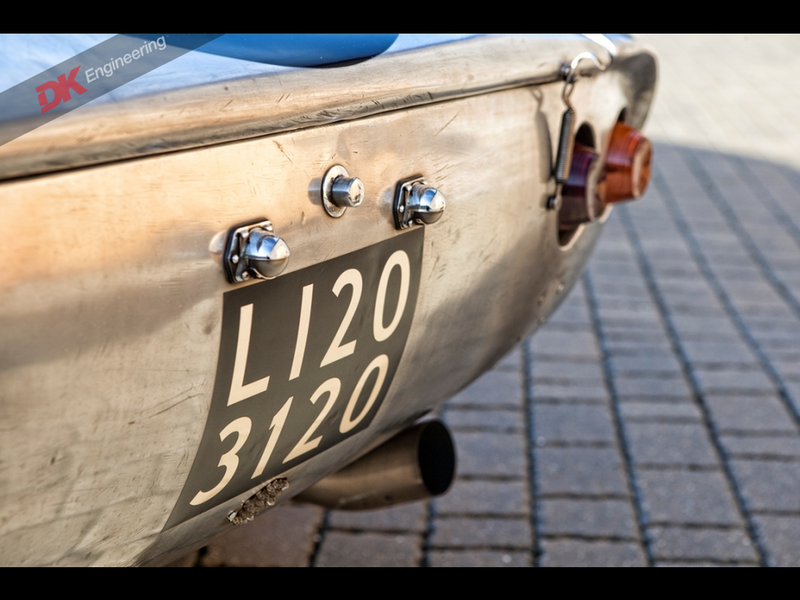 The hand-beaten, thin-gauged, riveted aluminum body that would envelope an american Chevy 327 V8 made for a eclectic and effective combination in the pantheon of legendary italian sports cars of the early to mid 1960s. 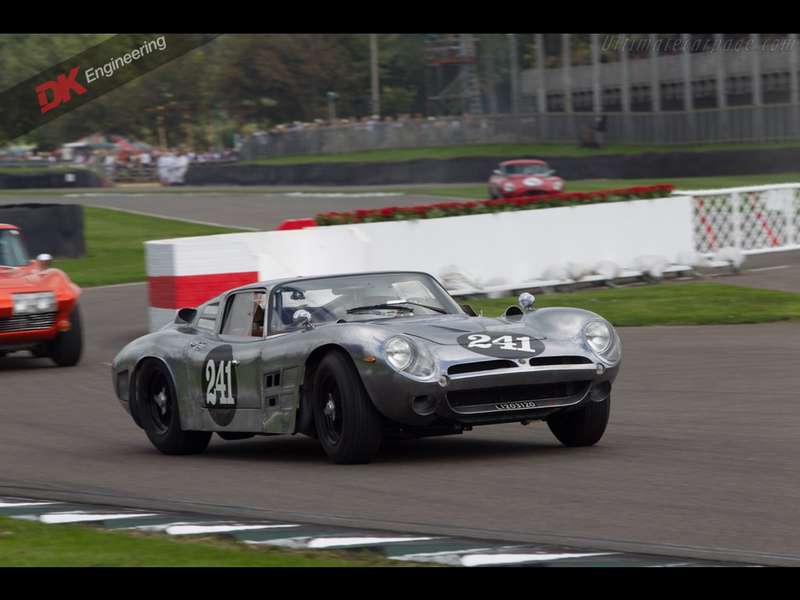 DK Engineering confirms that "The car currently has valid FIA/HTP papers and is therefore eligible for numerous events during the racing calendar, including the Goodwood TT (where it started on the front row in 2014), the Spa Six Hours and the Masters historic racing series where it would be without doubt a front runner in the right hands..."
While Volvo Cars is now owned by Chinese company Geely, the design aesthetic has remained distinctly Scandinavian; and perhaps more than ever before. 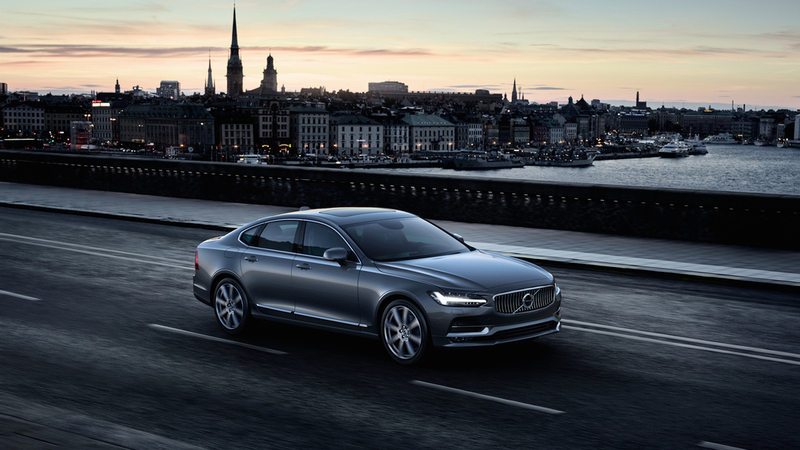 The new S90 sedan is a study in Swedish restraint, with its clean classic lines, pale wood interior details, leather seats and onboard sustainability and state of the art safety systems, the S90 is the new Volvo icon for the 21st century. In addition to this and the recently redesigned XC90, we can expect up to 7 more models beginning in 2017. 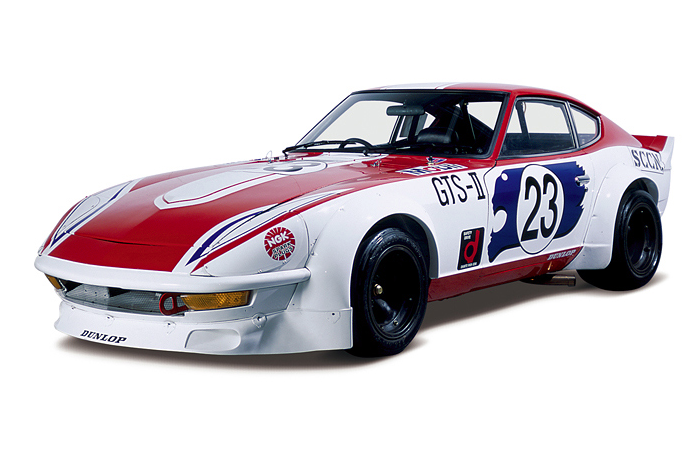 Nissan Motor Co. Ltd. has launched an amazing website chronicling its illustrious 95-year history with stories, milestones, reference data and photography. 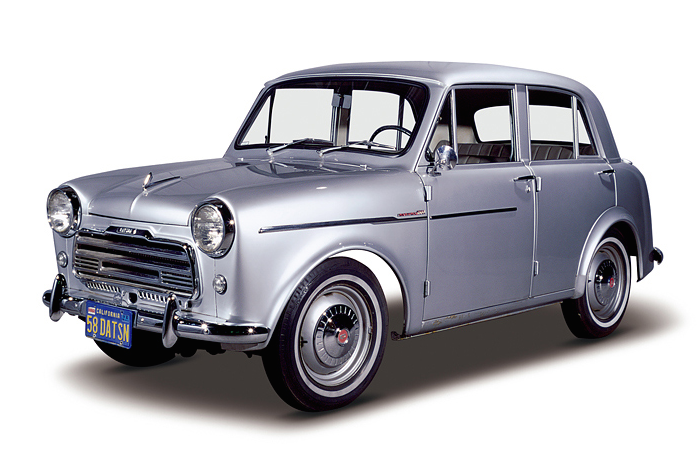 The various decades show clearly the evolution of the modern Japanese motorcar beginning officially in 1933 where Jidosha Seizo Co., Ltd., predecessor of Nissan Motor Co., Ltd., was established in Yokohama with paid-in capital of ¥10,000,000. Head over and see early versions of the GT-R, Fairlady Z as well as domestic (Japan) passenger vehicles and electric cars as well. With all the beautiful images and history to pore over, its definitely NSFW.